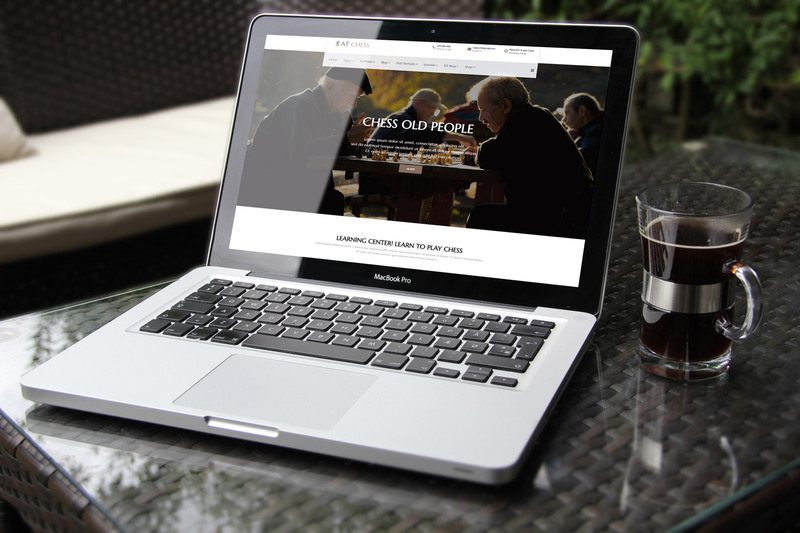 AT Chess Onepage is single page version of AT Chess Joomla! template. 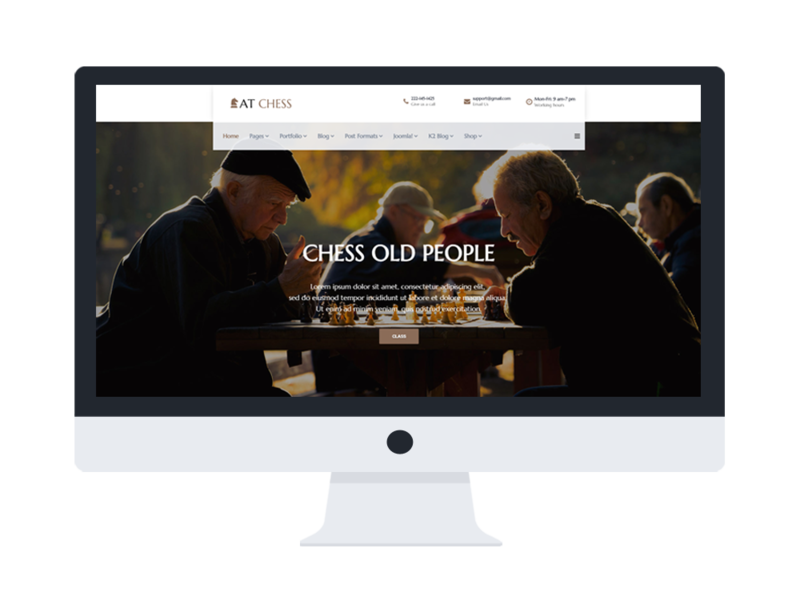 Designed to steal viewers’ attentions, this powerful Joomla Chess template is able to compete with any other relating website by attractive appearance and its convenience of giving users’ the best experience. It provides your site with a modern and dynamic layout that will create a really good first impression of visitors. This template has been developed in the latest web technologies, based on powerful framework with completely Bootstrap CSS Framework, Support Font Awesome, therefore, it is fully customizable without time consuming. Our experienced developers have created with great sense of aesthetics, using eye-catching color and high-quality images. Besides, AT Chess will appear flawlessly on any kind of mobile device, with fully responsive and stylish layout. 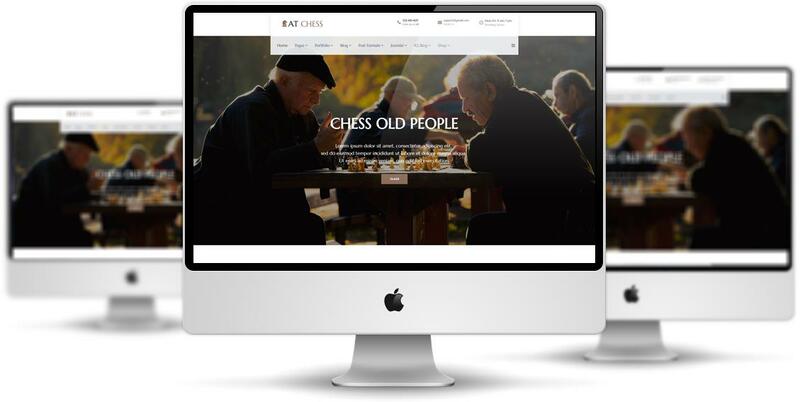 AT Chess Onepage is simple, clean looking template designed mainly for new business websites. It’s easy to custom and edit content via convenient template parameters. 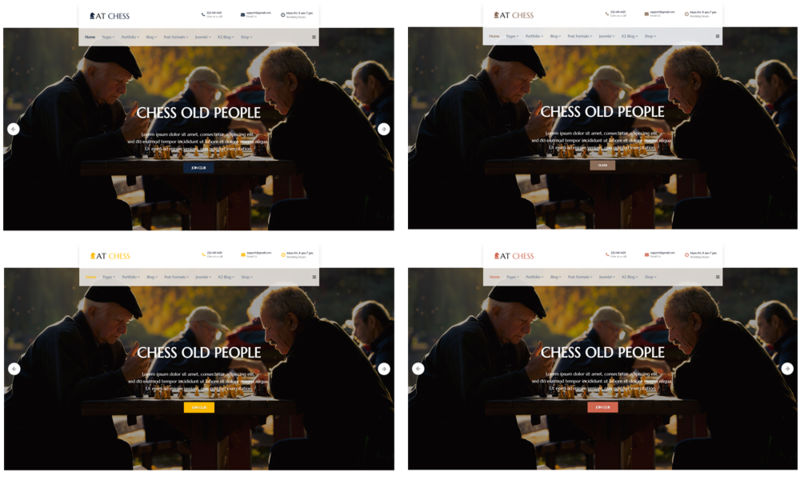 AT Chess Onepage builds with fully responsive layout based on Bootstrap CSS. It has special built-in design optimized for modern mobile devices iPhone, Android and Windows Mobile-based. 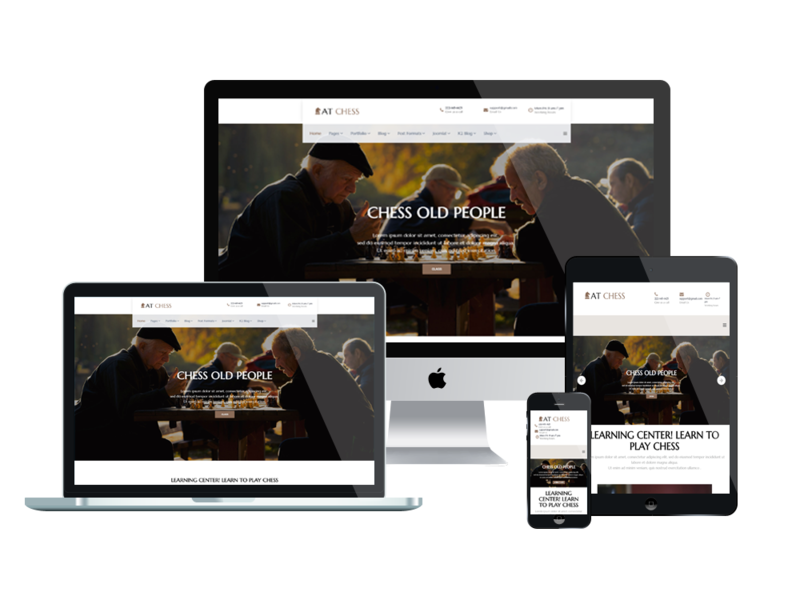 AT Chess Onepage supports 4 color styles helping to create gorgeous websites with various layouts. Besides, the template comes with flexible homepage which includes boxed and full width layout. You can see demo via Template Site Tool on demo site. It’s also easy to extend color styles.